Now this is a Jersey Club / Drum N Bass / Rock song you need to hear. 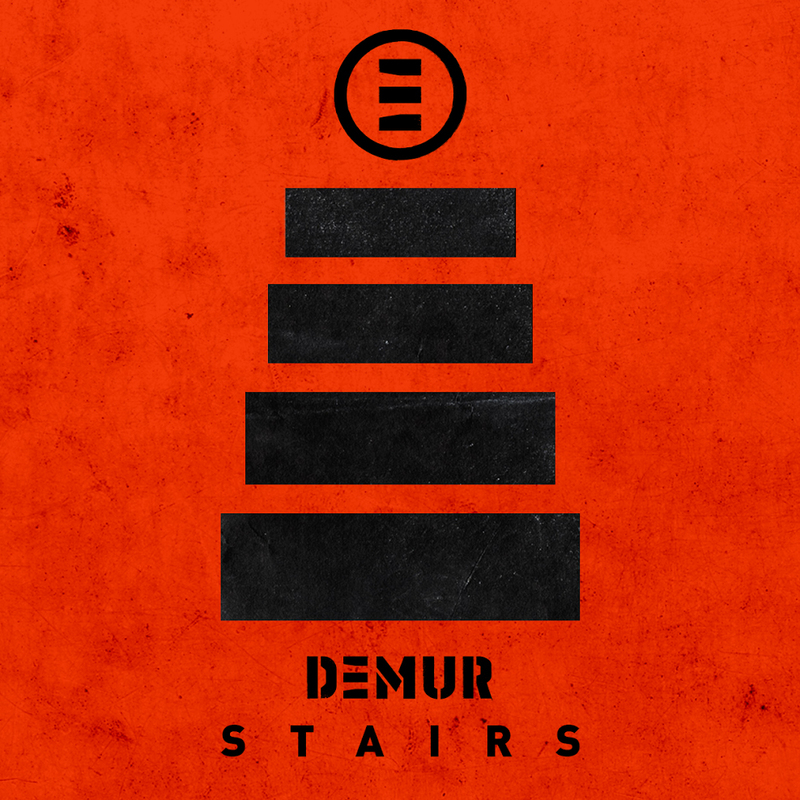 DEMUR is a producer hailing from Los Angeles, and is fusing rock & dance music, which he dubs “Rebel Club.” DEMUR’s “Stairs” has an excellent intro with dark vocals, and sinister synths in the background that build to a sudden drop that does not disappoint. The jersey kick pattern, stuttering vocals, and DnB drums really work well to create something unique. Then Demur slows it down again for the second verse, lets that 808 ring, and Cory Friesenhan really gets to show off his vocal talent. Be sure to check out this unique club tune, grab that free download below!